Attorney Harry Lorello focuses his practice on business law, corporate law, civil litigation, insurance, and collections. He also serves as Town Attorney for the Town of Pikeville and assists the City Attorney for the City of Goldsboro. Harry graduated from Guilford College, where he earned a bachelor’s degree in History. While at Guilford, Harry served as co-captain of the rugby team and worked at the Office of Advancement. 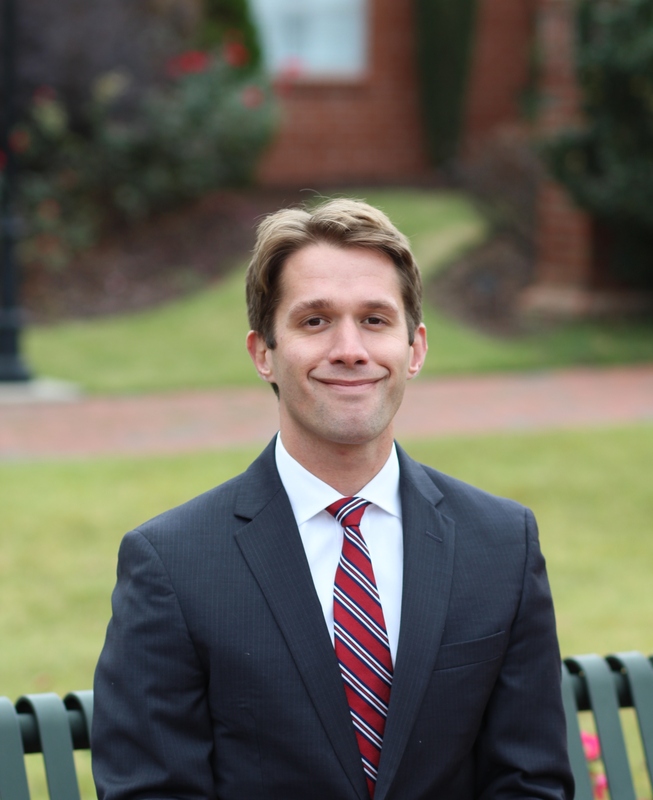 From there, he worked for two Fortune 500 companies before attending law school at Campbell University. While in law school, Harry clerked for the North Carolina Department of Justice. After graduation, he gained extensive experience in litigation and insurance matters, representing both plaintiffs and defendants. Harry has represented clients across the State and throughout Eastern North Carolina in both State and Federal courts. Harry lives in Goldsboro. In his spare time, he and his wife, a dentist, enjoy spending time with their family, running road races, and relaxing the beach.